One of the most effective advertising tools we use is retargeting. 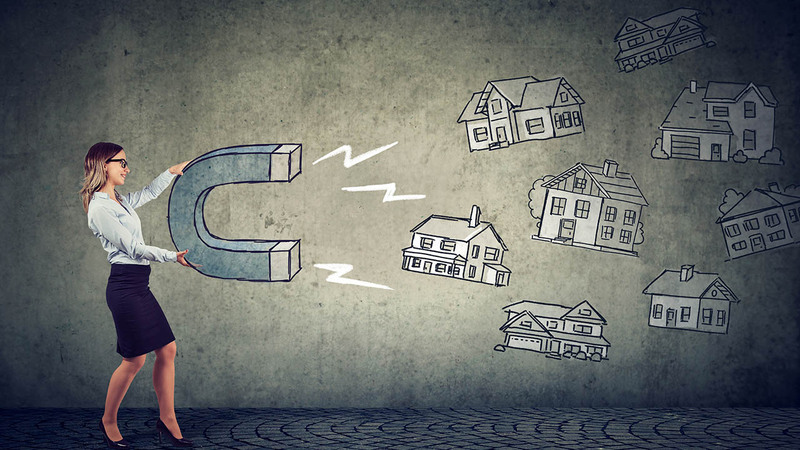 Retargeting advertisements can help increase mortgage leads for your business as well. We recommend to all of our website clients to use this strategy. Retargeting works best in conjunction with video and/or banner ads. Companies that run video or banner ads on a 3rd party websites or social media platforms such as Facebook and Instagram have a few goals in mind. Here are some examples of those goals. Drive visitors to a landing page in order to capture contact information. Get visitors to their website in order to start retargeting them with more ads. Even if the visitor does not fill out the form, you are now able to serve them more ads since they have been to your website. If you use a computer for work or have Facebook or Instagram on your cell phone, it is basically impossible to go an entire day without being served a retargeting ad. You may not even know it, but most of the ads you see are tailored to you. 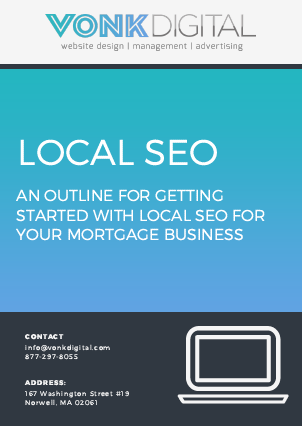 You can do they same thing with your mortgage website and that is how retargeting advertisements can help increase mortgage leads. Instead of listing out a bunch of instructions I added a video I made a few months ago (see below). Watch the video to learn how to set up a retargeting campaign and what companies we use. The good news! This is not that expensive to do. You can set daily budgets that equal the cost of that over priced cup of coffee you may have bought this morning from Starbucks. It is a great way to stay top of mind with potential clients. The ads do not have to be perfect. The ultimate goal is to stay in front of them.